Dr. Marlene Reid wrote for “Podiatry Today” explaining the fundamentals of golf and the connection to lower extremity issues in the feet, heels, lower back, and ankles. Player Experience – From amateur to professional, most common issues are attributed to the golfers swing. Practice makes perfect, but also makes permanence. Manipulating foot action for a back-swing, downswing, and follow-through takes time! A golf instructor can help correct your swing issues and address problems they see with your feet, hips, stance, and swing. Foot blistering and toe pain are fairly common as well as injuries or tending strains related to overuse. 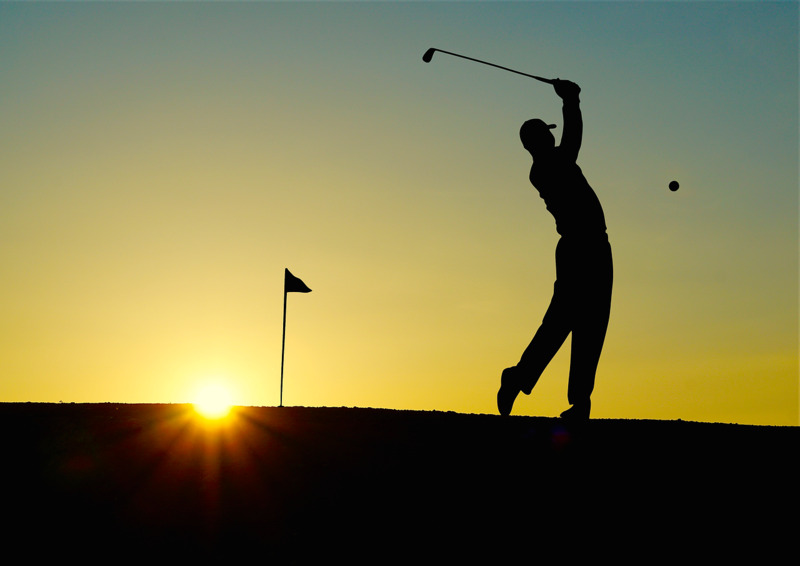 Ankles, heel, and muscular tear injuries related to golf usually occur due to uneven playing surfaces. Lower back issues are usually attributed to over rotation.